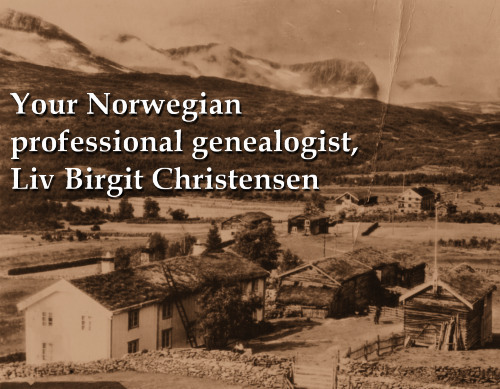 There are two Norwegian webinars on YouTube called Norwegian Genealogy Study Group 1 and 2. I have done these together with DearMYRTLE and Russ Worthington. They have made more than 800 webinars and they are all available on YouTube. The two Norwegian episodes will give you more than two hours of necessary information for doing research in Norway. The link to Study group 1 is here and to Study group 2 here. Next Bygdebøker, called Farm books in the US!